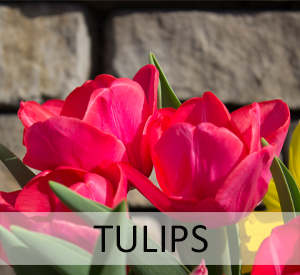 Spring tulips, hyacinths, hydrangeas, pansies, primroses and so much more! If you are looking for early spring color you have come to the right place. 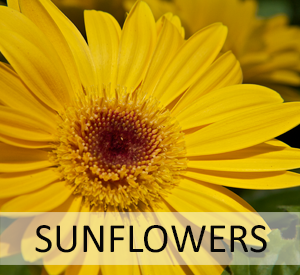 We have everything you need to make your garden the envy of the neighborhood. 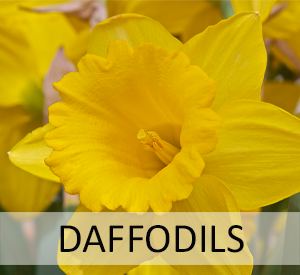 We have a bevy of different bulb plants including early spring favorites such as tulips, hyacinths, daffodils and Easter lilies. 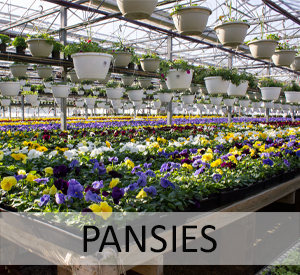 Pansies also make a great option during the cooler spring months and will keep your garden colorful all the way through May. 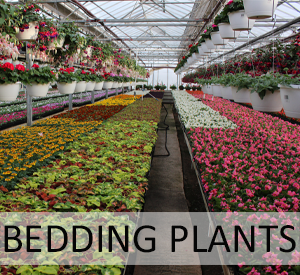 If you are looking to add some instant color to your home swing by our greenhouses where we carry a wide variety of pre-planted container gardens in ceramic, terra cotta or plastic pots. If you are looking for that no hassle approach to your container gardening this year just bring in your pot and we will clean, plant and deliver them right to your home! We also carry several different sizes of Grab & Go container gardens planted in biodegradable pots. 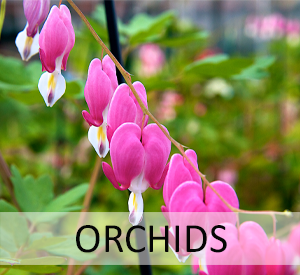 Just swing by our greenhouses, pick out the one that catches your eye, take it home and drop it right in your container for instant spring color. 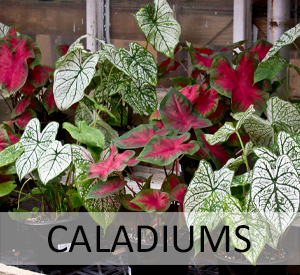 Here at Radebaugh Florist and Greenhouses we are proud to provide the Baltimore metro area with the highest quality plants all season long. 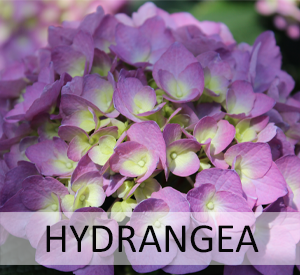 Stop by to browse our diverse selection of indoor and outdoor plants. If you have a question click here and we will get back to you as quickly as we possibly can.